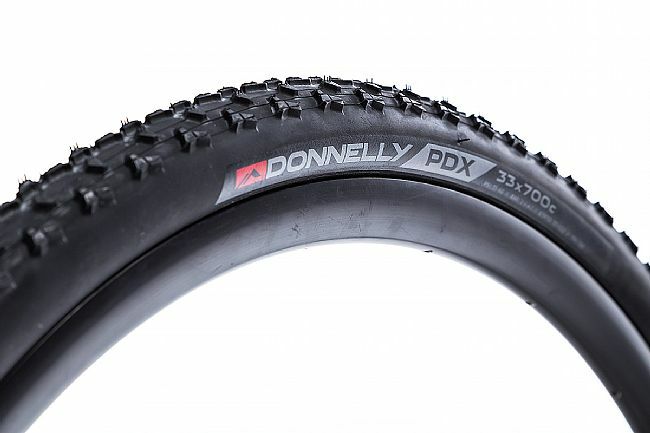 When there is mud on the course the Donnelly PDX is the tire of choice. 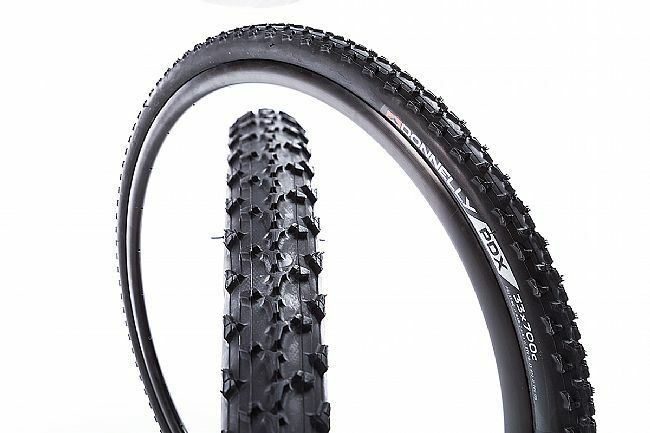 It’s race-proven PDX tread and innovative design create the ultimate race ready cyclocross tire. PDX is the airport code for Portland, Oregon, where frequent rains create some of the muddiest cyclocross courses you’ll find anywhere. Featuring a 120 TPI casing, this PDX version is ultra supple. Soft rubber compounds provide extra grip and shock absorption.